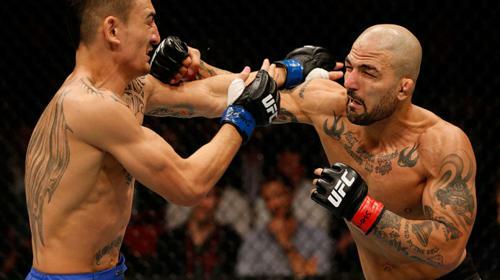 Watch some of the best content UFC FIGHT PASS has to offer with this free preview. Start your 7-Day FREE Trial now and don't miss Dana White's Tuesday Night Contender Series! 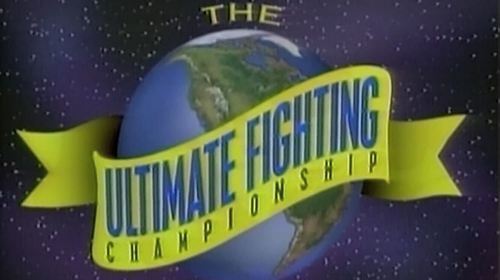 25 Years In Short OCTO: The Disputed Origin Story of the UFC Octagon Sep 17, 2018 (9:49) In 1993, the UFC was born in an eight-sided cradle of combat known as The Octagon. 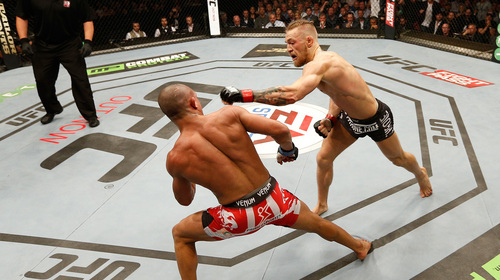 To this day promoters, TV producers, and Hollywood set designers dispute who is The Octagon’s true creator. Directed by Dan Marks. 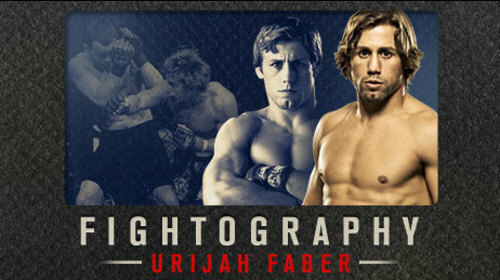 UFC 25 Years in Short is a 25-part documentary series celebrating the UFC silver anniversary. 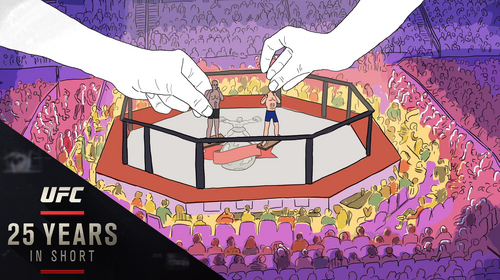 This compilation of short films presents 25 captivating UFC stories, one for each year of existence, and every piece stands alone as an independent feature. Viewed as a whole, these films form a larger, mosaic narrative of the UFC’s amazing evolution, fascinating characters and lasting influence. 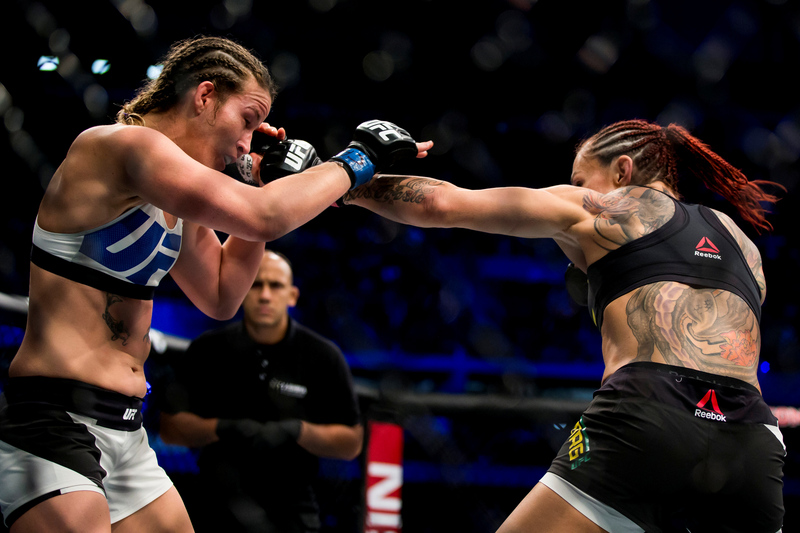 Keep up with the entire series EXCLUSIVELY on UFC FIGHT PASS starting Sept.19. New films every Monday, Wednesday, Friday through Nov. 12. 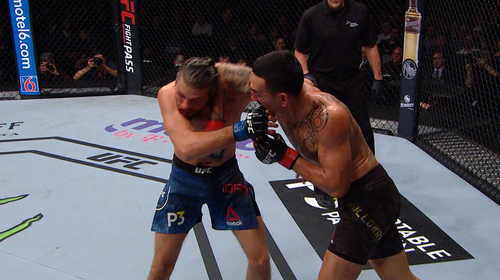 UFC 231: Fight Motion Dec 8, 2018 (3:40) Take a slow motion trip back through some of the most exciting moments of UFC 231: Holloway vs Ortega from this past weekend.